Running a large-scale mining operation in the United States is getting harder and harder to do. The amount of permitting required to get a mine into operation is no small task. In fact, today most sizable mining operations are limited to just the large companies that have access to millions of dollars that are able to invest years into a project. 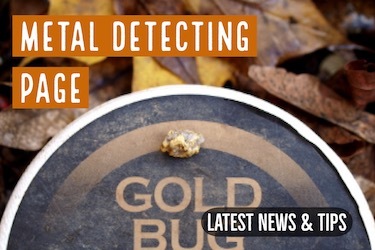 These challenges are especially tough for placer mining operations. Even large companies have almost completely abandoned efforts to set up large placer mining operations within most of the U.S.
Placer operations present particular challenges most associated with the fact that many of the gold-bearing rivers in the West are designated as having salmon and steelhead. Other threatened and endangered species are present in many drainages that make it tough to set up operation. Permitting is all but impossible in some areas. Although mining in the United States is authorized by the Federal Government through the General Mining Act of 1872, each state seems to have set up their own barriers which add to the challenge of setting up mining operations. California is easily the least “miner friendly” state in the U.S., despite the fact that it is one of the richest. 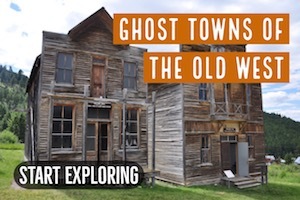 There is still more gold in California than any other state in the West, but the challenges associated with mining here today make it nearly impossible to run a sizable mining operation today. Most commercial mining companies have completely written off the state of California and look elsewhere for gold and other metals. 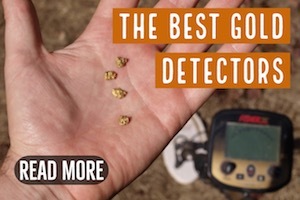 In addition to California, other states like Oregon and Idaho are also making it tough for the small-scale miner to set up a placer mining operation. Suction dredging opportunities are being particularly limited, using the guise of protection of salmon to restrict or prohibit the use of suction dredges. Even when an activity is completely legal, the management agencies seem to be using the tactic of excessive bureaucracy to prevent paperwork from being completed to allow miners to get in the water and start working. Aside from a few exceptions where miners have endured the regulation and managed to get their mines into operation, the only state that really has much in the way of commercial placer mining today is Alaska. 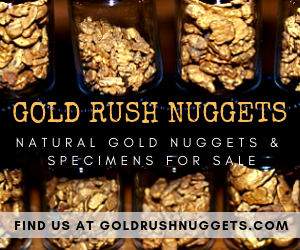 There are still sizable placer operations in Alaska today that are producing significant amounts of gold today. Alaska is still highly regulated. Proper permitting and safety requirements are in place that are challenging for miners, but at least there is a process in place to allow for eventual mining to take place. 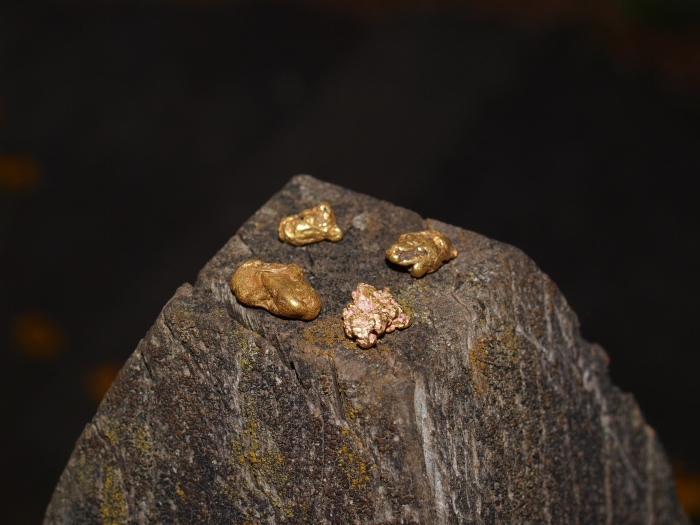 Most commercial mines operating today are only interested in lode sources of gold. 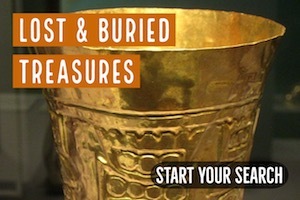 The extent of the gold is generally much larger. Placer sources are more sporadic and harder to predict their extent in most cases. Permitting is generally much quicker as well, although it can still take many years to get the permits in order for a large lode mine to come into production. 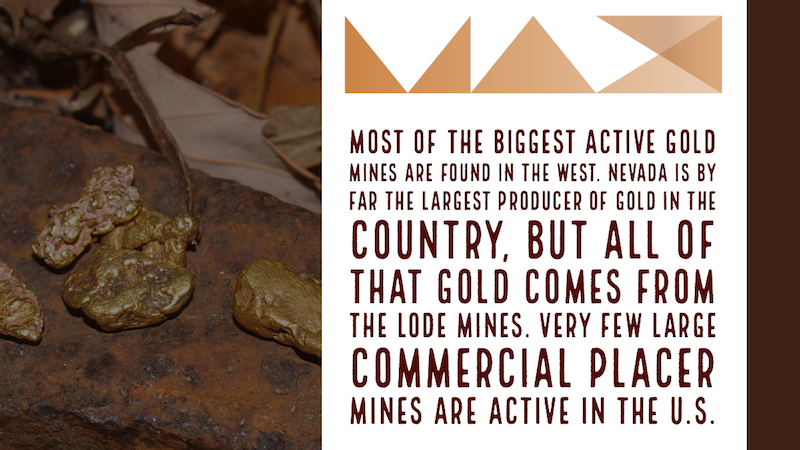 Most of the biggest active gold mines are found in the West. 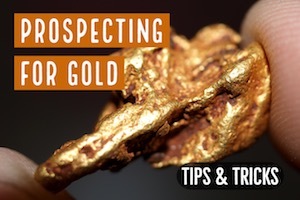 Nevada is by far the largest producer of gold in the country, but all of that gold comes from the lode mines. 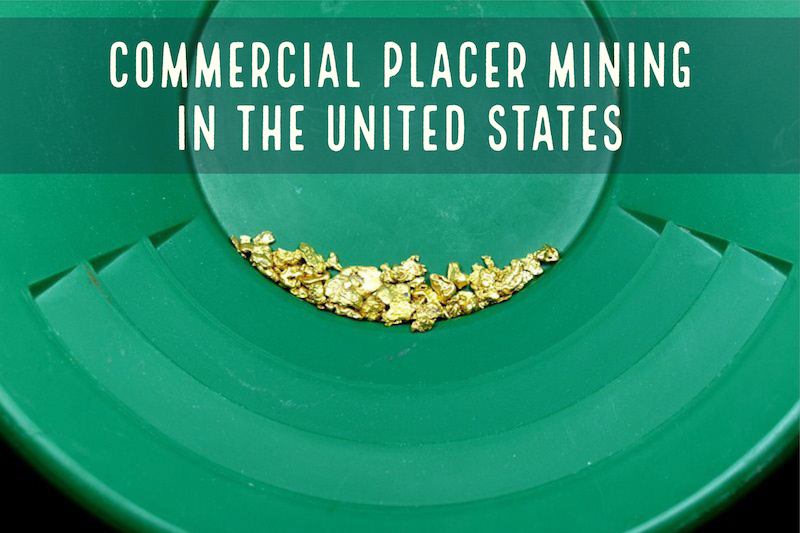 Very few large commercial placer mines are active in the U.S. The U.S. has some of the hardest regulations of any country to get a mine started, and therefore most of the attention is given to developing countries and less to the U.S. in recent years.